Vision 2030 is an economic, political, and cultural talk show hosted by Albert Costanian. The weekly show will be a road map for Lebanon’s future and a positive approach to “Lebanon Vision 2030”. 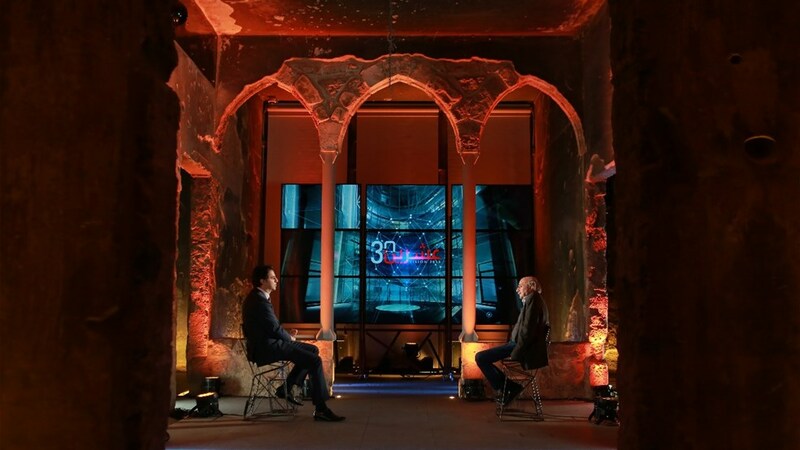 On this episode of Vision2030, host Albert Kostanian discussed the fire in Notre Dame Cathedral in the first part and the impact of Syrian refugees on the Lebanese economy in the second part. 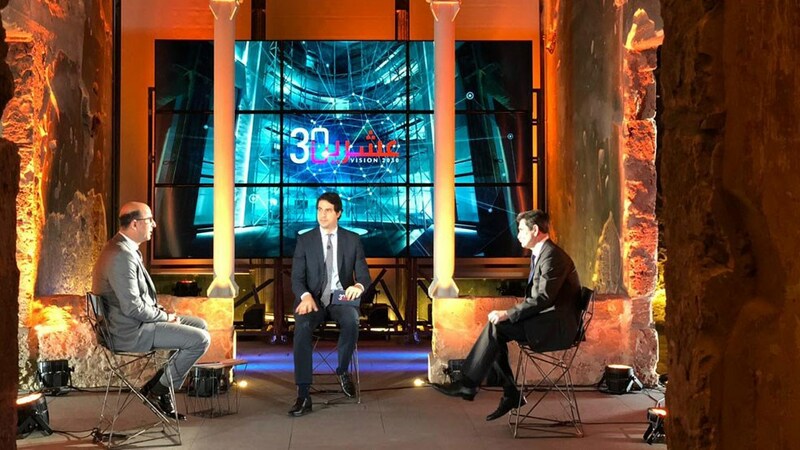 Albert Kostanian hosted on Vision 2030 President of the Progressive Socialist Party of Lebanon Walid Joumblatt to discuss the deal of the century. 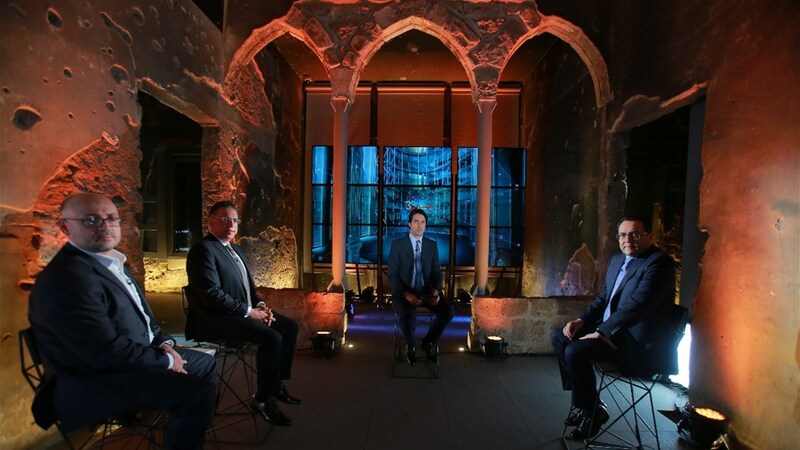 The episode also hosted spokesperson for the Palestinian Presidency Nabil Abou Roudaina, writer and journalist Jihad El Zein and researcher Sam Menassa. 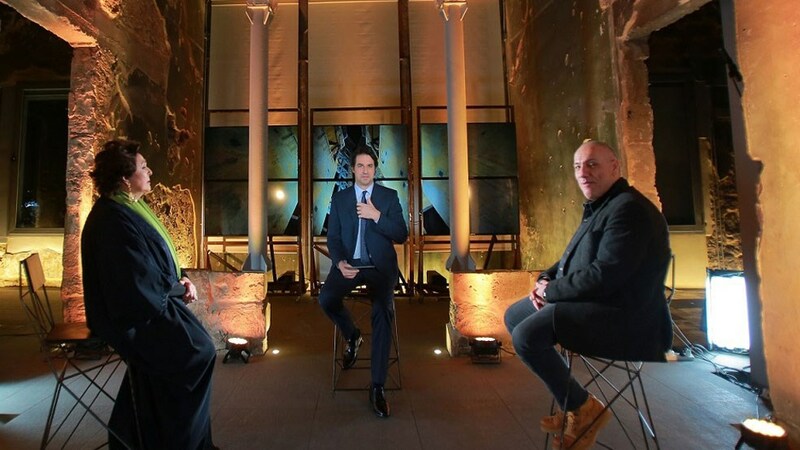 On this episode, host Albert kostanian discussed Cedre Conference with his guests economic advisor to Prime Minister Nadim El Mounla, former Minister Dimianos Kattar and director of the Consultation Center for Studies and Documentation Abed El Halim Fadlallah. How do we save Lebanon? Episode guests: Former MP Fares Souaid, al-Akhbar Newspaper Editor-in-chief Ibrahim al-Amin, Head of Economic and Social Council Charles Arbid, Former Minister Charbel Nahas, Chief Executive of Saatchi and Quantum Elie Khoury, and Writer Nidal al-Achkar.